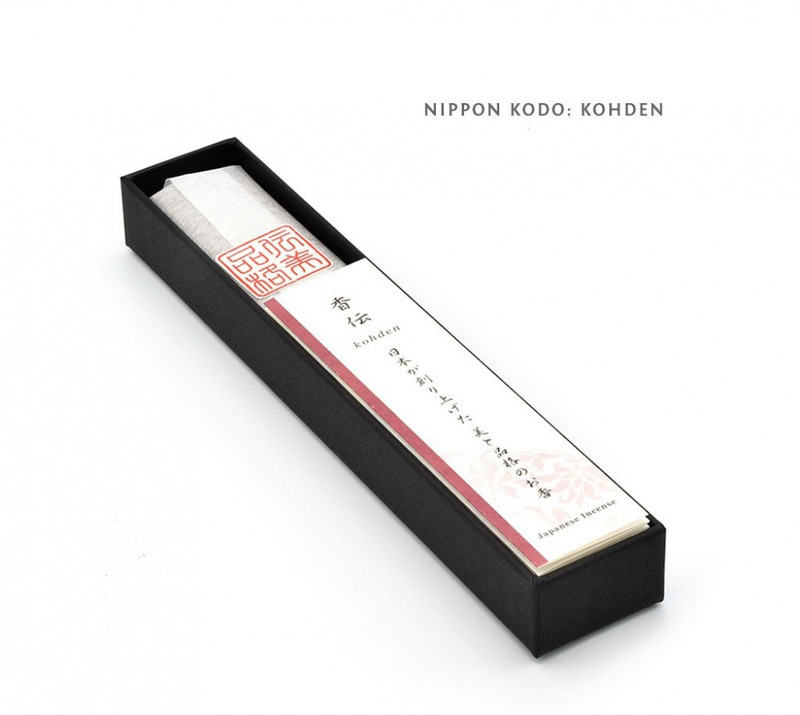 Kohden Japanese Mint delivers a crisp and bracing perfume with mint top notes, more spearmint than peppermint. In addition, it has subtle notes of Borneo Camphor and Nutmeg in the background, which give the fragrance a little more substance than a pure floral. 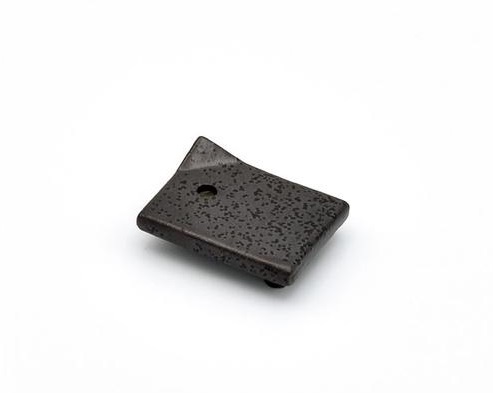 This incense really shows off the value to get in purchasing an incense of a complex and subtle blend.